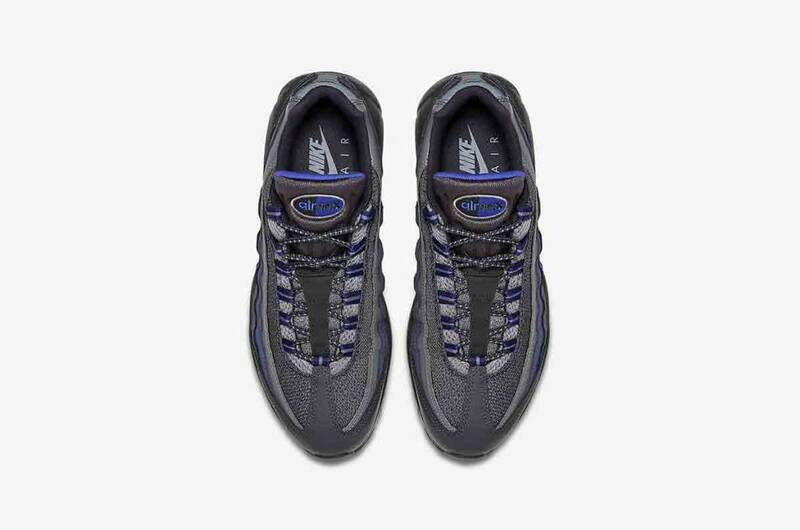 The Nike Air Max 95 Essential Men's Shoe has the cushion with the light feel that made the original famous. The new design offers a streamlined look. The top work is made of mesh with leather and synthetic overlays for comfort, support and ventilation. A lightweight PU center sole provides full-length damping and comfort supported by visible Air-Sole units for damping and maximum shock protection. The rubber outsole with table pattern has been created for durability and grip on different surfaces. Extra cushioning at the shoe collar and just for added comfort. Nike's revolutionary Air-Sole unit made his debut in Nike shoes in the late seventies. In 1987, the Nike Air Max 1 saw the life light. The shoe had a visible air chamber in the heel, so the fans could not only feel the great dampening of the Air-Sole but could also see. 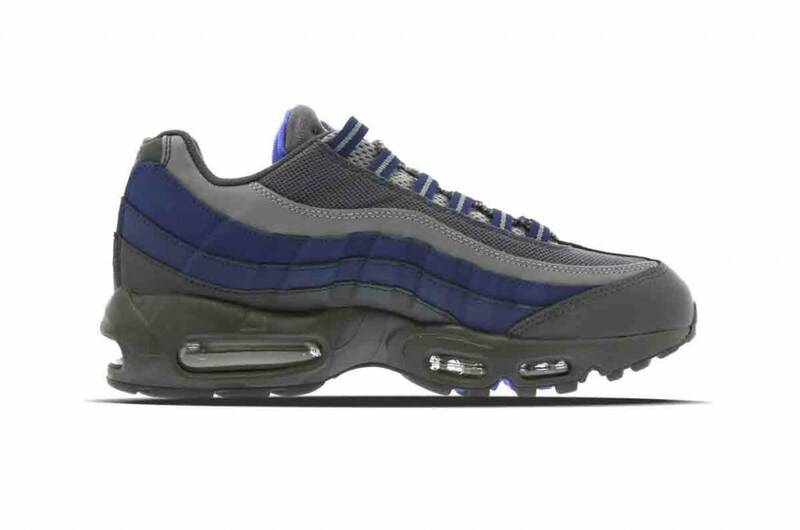 Since then, the next generation of Nike Air Max shoes thanks to the striking color combinations and the reliable low-light attenuation, have become a favorite for athletes and collectors.